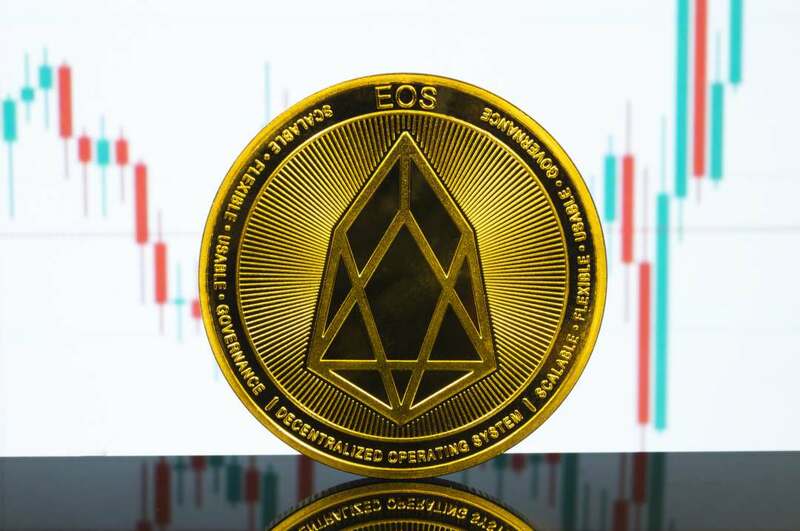 EOS is certainly among the crypto to report in today’s trading analysis, rising by more than 6% and returning to the attack of the medium-long term resistance of 6 dollars. It is a crucial level, since already in summer-autumn 2018 a significant resistance had emerged that had repeatedly rejected the possibility of climbing, before the sinking in mid-November that has characterised the entire sector bringing it to the lows of December. EOS leaves behind the negative and bearish period, beginning, like the rest of the sector, to give convincing signs of a possible long-term trend change. Among the best and most known, in addition to EOS, there is also Binance Coin (BNB), which returns to rise by 4%, becoming more and more convincing with its bullish movement started from the lows of early December. Looking at the falls, among the first 100 only about ten tokens have the red sign, including Stellar, which slips by 2 percentage points. This is a worry-free decline and is the result of profit taking. Another drop is that of KuCoin Shares (KCS), which lost more than 7%, followed by DAI, in 71st position. 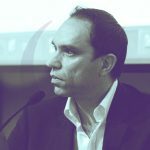 The positive environment has once again raised the market cap to over 182 billion dollars, levels close to the highs of 2019 and those of the last six months, before the collapse of November 2018. The generalised upward trend is therefore confirmed. As far as dominance is concerned, bitcoin is losing a few decimals of a percentage point again, highlighting that in the last few hours it is the altcoins that are the ones to be noticed. Ethereum, on the other hand, climbs and returns to an altitude of 10.5%, while XRP slows down the downhill of the last two months. From its peak at the end of February (11%), it is now at 8% and is trying to stabilise at this level without losing ground again. In a medium-term context, XRP has returned to give bullish signals and tries to consolidate in the 35-36 cents area. Bitcoin continues to give convincing signals. After the strong rise that started on Tuesday last week and despite yesterday’s interlocutory day, BTC continues to remain above $5,200, a decidedly optimistic level. Any profit taking at the moment is not weighing on the overall structure of the new monthly cycle which is giving a clear bullish signal that has not been seen since last summer, precisely since July. Downward, BTC moves away from the level of support that would begin to ruin the uptrend, area 4,500-4,200 dollars, levels that are currently at a distance of 15 percentage points. A move towards $5,300 would attract further purchases in the medium term. Ethereum is back on its feet and rises above $180. This morning it recorded an increase of 2%, a positive signal and that allows it to remain hooked to 185 dollars, a resistance that if violated in the next few hours could give the long-awaited impulse to 200 dollars. For ethereum, the $165 seal continues to be interesting downwards. Only a return below this level could attract short-term speculative movements down to $155. For ETH, the $135 threshold remains crucial, and at the moment it is a level that must not be breached downwards in order to maintain the upward trend.